Over the last several days, Gearbox’s Twitter account has unleashed a slew of teases for PAX East 2019. At present, the most notable of such teasing hints at the impending announcement of Borderlands 3. Interestingly, it appears the company may have another big surprise up its sleeve. 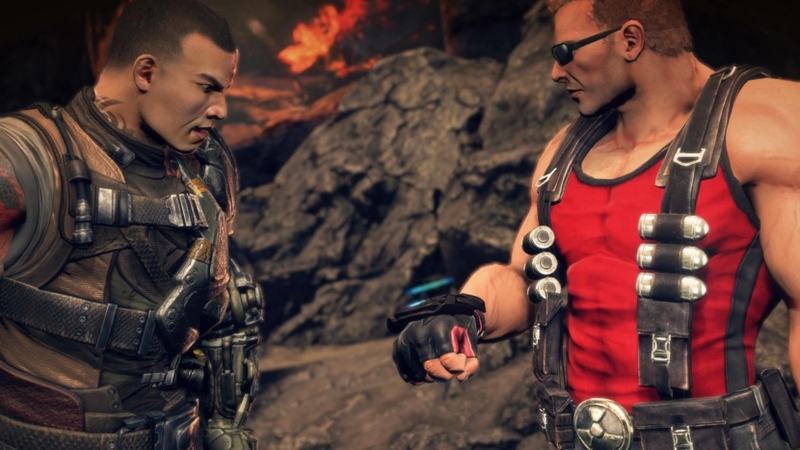 Both Bulletstorm and Duke Nukem franchises have now received mention on social media. Curiously, of all the previous PAX East-related tweets, this one seems most likely to be a bit of trolling on Gearbox’s part. Previous tweets featuring the “Time to tease another game for PAX!” caption did not appear with quotations. For some reason, the one above does. Apart from Gearbox, no one can say whether this slight alteration was intended, though. As such, perhaps this particular tease should be taken with a grain of salt for the time being. Setting aside questions about Gearbox’s intent, Bulletstorm and Duke Nukem are both notable in their own right. The latter, for instance, has been out of commission since the poorly received launch of Duke Nukem Forever in 2011. With a classic first-person shooter such as Wolfenstein making a grand return, maybe it’s time Duke gets another chance, as well? 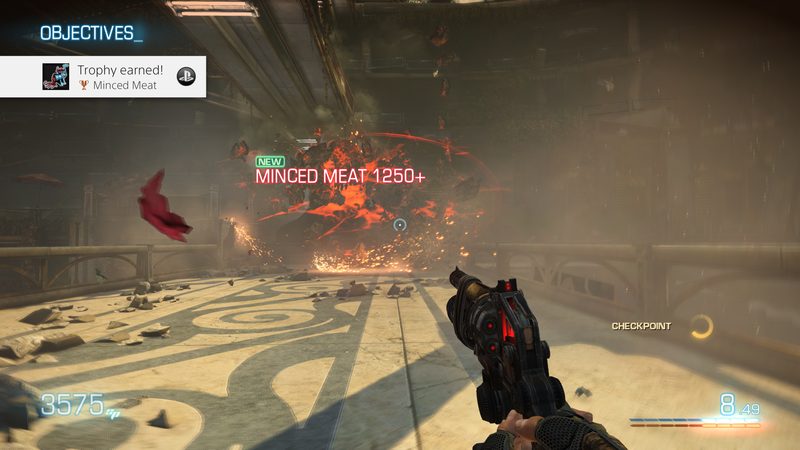 Bulletstorm, of course, is a different matter entirely. It, too, hit store shelves in 2011, then returned for a remaster with the Full Clip Edition in 2017. According to developer People Can Fly, this edition sold “really well.” Whether those sales will translate into a potential sequel currently remains a mystery. Hopefully, details about the future of both franchises will emerge soon. PAX East 2019 kicks off in Boston, Massachusetts on March 28th. The event will come to a close days later on March 31st.